Our starter kit gives a clear action plan for a beginner. You will get information on how to get started and a detailed road-map to the application process along with documents to be prepared. Courses listed on our website. 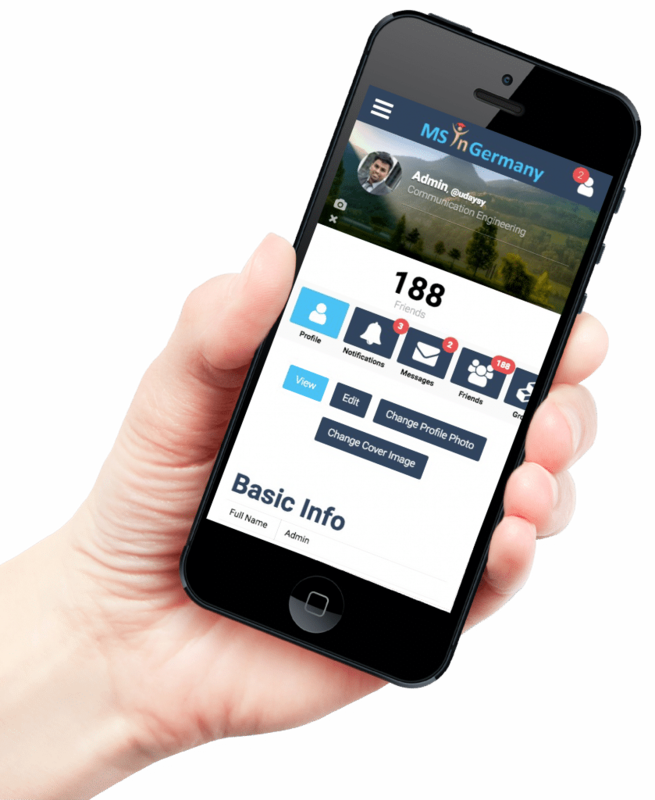 The platform covers each of the pre admission tasks in depth. Along with the detailed information, you will also get to see the sample documentation.